[post_content] => Tracy Karkut-Law combined a passion for teaching and learning with her interest in homeopathy and started her own practice in east London a dozen years ago. She’ll be passing on her advice and experience when her workshop on the business side of being a homeopath launches the Society’s annual conference at Lady Margaret Hall, Oxford on 22 March. Alongside her Bethnal Green practice, Tracy lectures at the Southern College of Homeopathy and regularly writes for homeopathy journals. Her workshop will highlight the strategies and practical tools she believes practitioners can use to create a sustainable homeopathy business. Confidence and a positive mindset are the foundation for a thriving practice, she says. 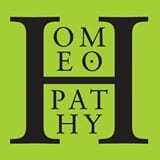 "People come for who we are, not just for homeopathy. If our marketing is going to be successful, it needs to be personal, meaningful and authentic. Put this together with a few simple business systems and it helps you reach more people, and achieve a great deal more with less effort." 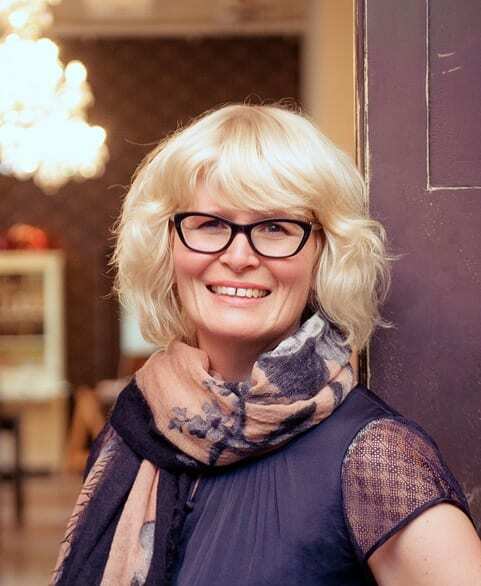 Tracy Karkut-Law combined a passion for teaching and learning with her interest in homeopathy and started her own practice in east London a dozen years ago.